Are You Smarter About Money Than a Gen Zer? A discussion of what CUs can do to keep Gen Zers on their impressive track of saving for the future. 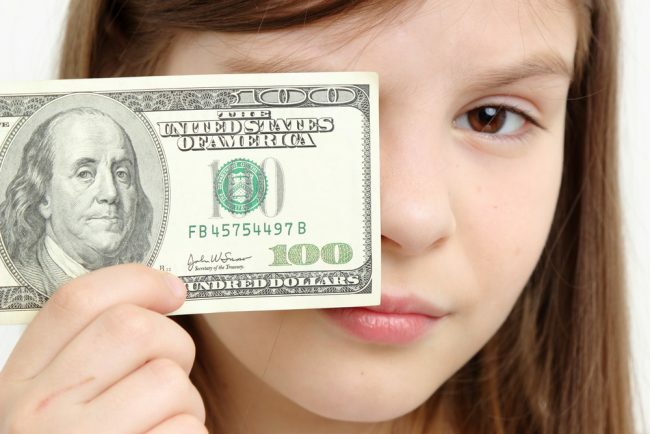 Gen Z is already learning to be smart about money.